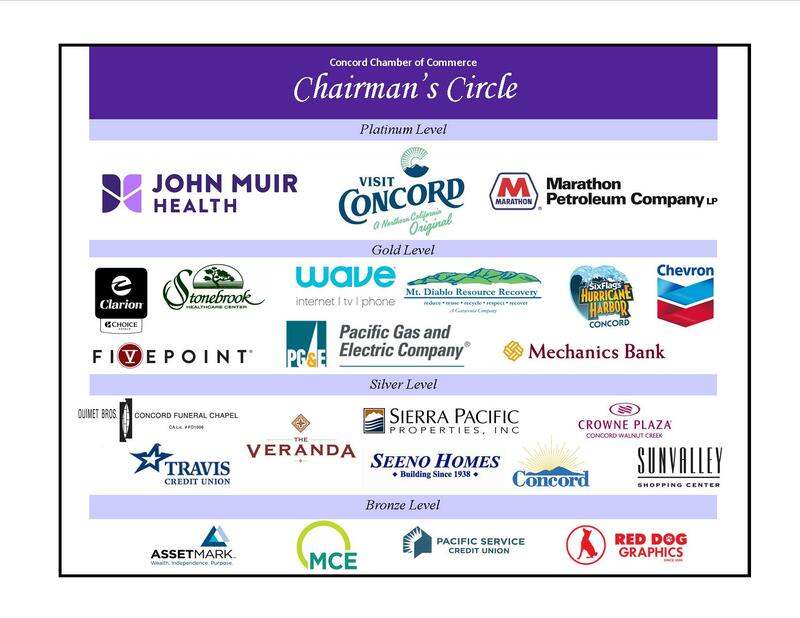 Mt Diabo Business Women - Don't Miss Our 25th Anniversary Celebration! Name: Mt Diabo Business Women - Don't Miss Our 25th Anniversary Celebration! Enjoy lively networking over cocktails (cash bar), then sit down to a terrific 3-course dinner with a choice for vegetarians/vegans. Hear from MDBW founder Mary Schulze and past organization presidents. Be inspired by Dr. Suzanne Wertheim, our featured speaker and an expert on unconscious bias and inclusiveness. Register by April 7 at www.mtdiablobusinesswomen.org. 5:45 p.m. to 8:15 p.m.